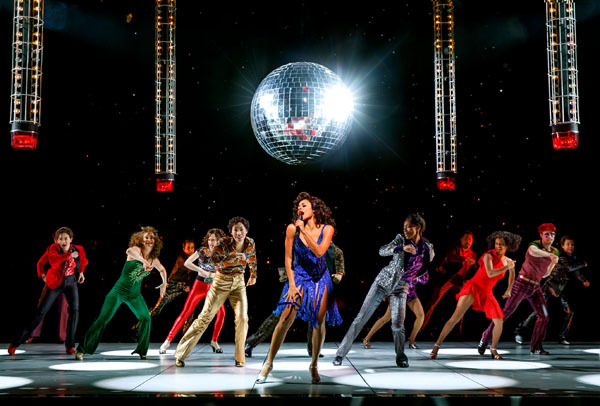 Donna Summer took the disco world by storm when she came on the scene in the early 1970s, and now a Broadway musical bearing her name is doing the same. 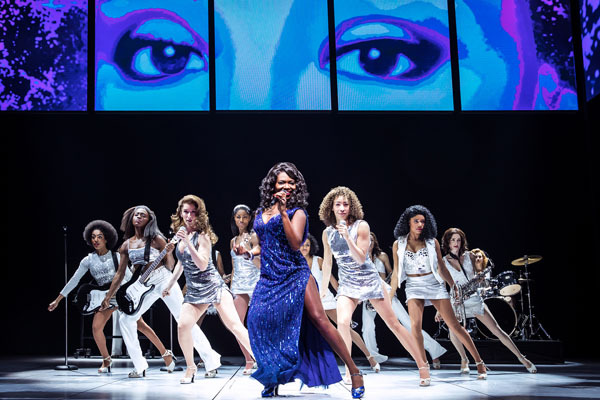 SUMMER: The Donna Summer Musical, written by Colman Domingo, Robert Cary and Des McAnuff, reinvents the story of the iconic singer with fresh eyes by having three of Broadway’s bright stars step into different time periods of her life. 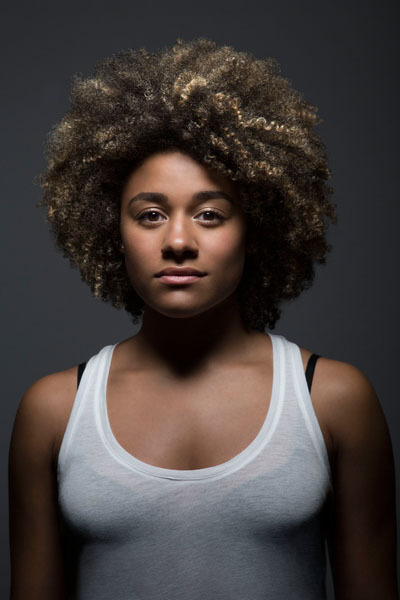 The talented Storm Lever makes her Broadway debut as the youngest and most naïve of the Donnas’, showing the audience the trials and tribulations the late Summer faced during adolescence. Lever sat down with Resident Magazine to discuss what this role means to her and how she prepared herself to step into the shoes of a show business legend. 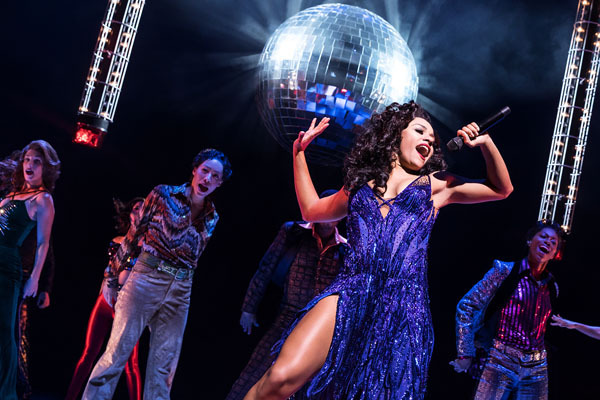 While in the midst of preparation, Lever realized that Summer was all around her, noticing that the Queen of Disco was subconsciously involved in her own life for quite a while, even though she hadn’t realized it, consciously. 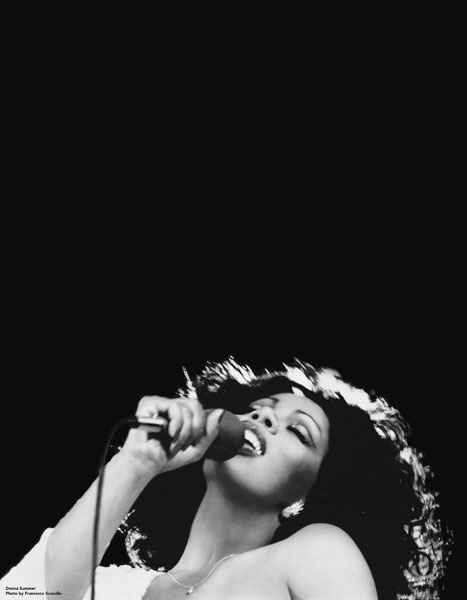 “I was shocked by how many Donna Summer songs I knew going into the rehearsal process. She had secretly been the soundtrack to my car rides to school, my Saturday morning chore playlist, and workout inspiration. There are just so many Donna Summer hits I didn’t even realize were hers,” she added. 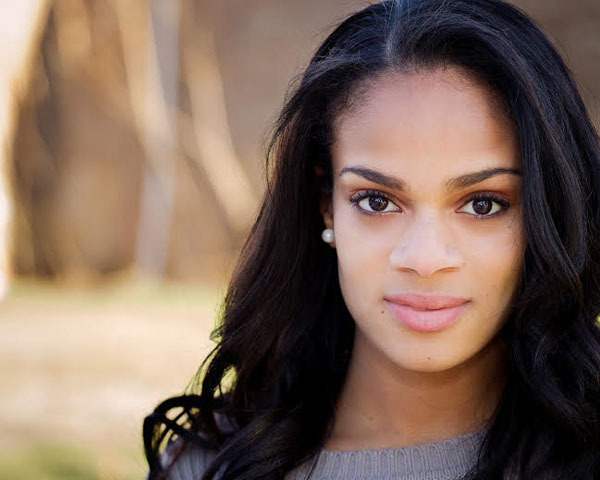 Lever also has the honor of working opposite two Broadway heavyweights, LaChanze, whose known for her stellar work in amazing shows like The Color Purple and Once on This Island and Ariana DeBose from the Broadway hits A Bronx Tale and Hamilton. The iconic songbird is represented by these three powerhouse stars who each depict her growing from childhood, progressing to the beginning of her career, and finally to the Donna Summer we all remember. 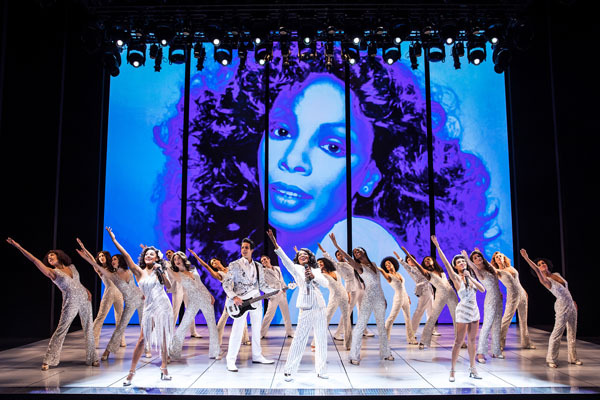 The three women playing the three unique versions of Donna, showcase the duality of Donna Summer, one as a human being and the other as a performer, believes Lever, and the decision to do so only strengthens the central themes of the production. “Early on in the process LaChanze, Ariana and I would meet to discuss who this women is at her core and how to bring that out in our specific moments in the show, as well as what makes her different at these various stages of her life,” she added. 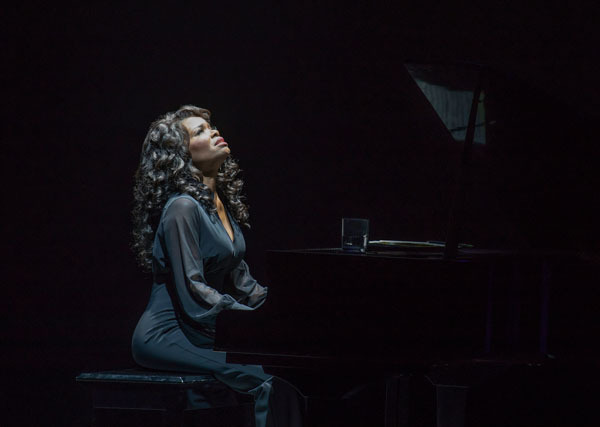 It’s hard for Lever to put into words what her Broadway debut means to her, but what makes it easier is the fact that she has Donna behind her. “No matter what level I’m working at, I approach each job with the same degree of professionalism and preparation,” she began. 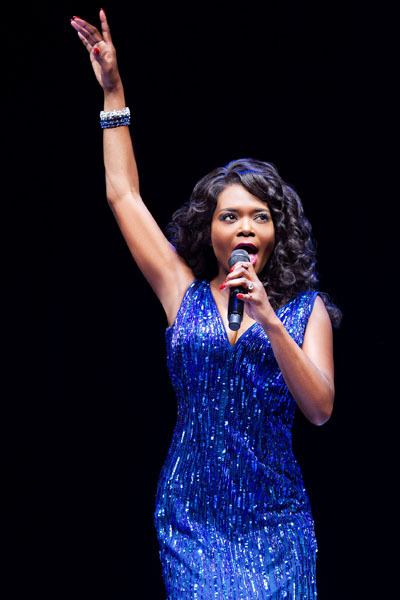 “What makes my Broadway debut special is the fact that it’s Donna Summer. To be making my debut portraying a budding pop star is a literal dream come true. I get to combine all my artistic loves into one incredible role,” she added. 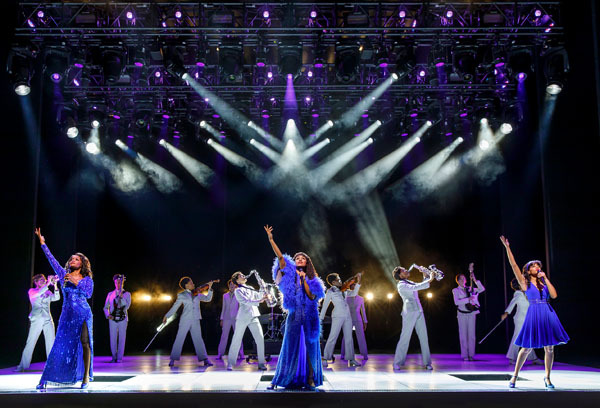 Perhaps you think you know Donna Summer’s life story and are intimately familiar with her music, but this particular stage representation of her is unlike anything you could’ve ever imagined.